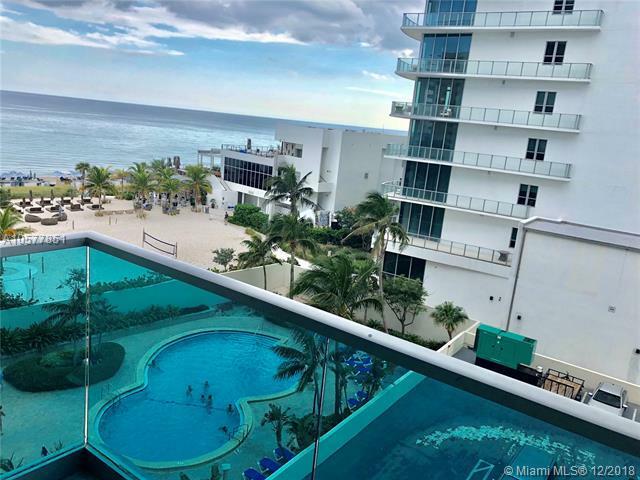 Spectacular Oceanfront building with direct ocean access with full amenities: Gym, heated Pool, Jacuzzi, Playroom, billiards party room, valet, concierge, Business Center, Clubroom. This building is one of not many allowing daily short term vacation rentals generating maximum revenue during the peak season. Amenities include Cable TV, Hot Water, Insurance, Sewer, Trash, building exterior. 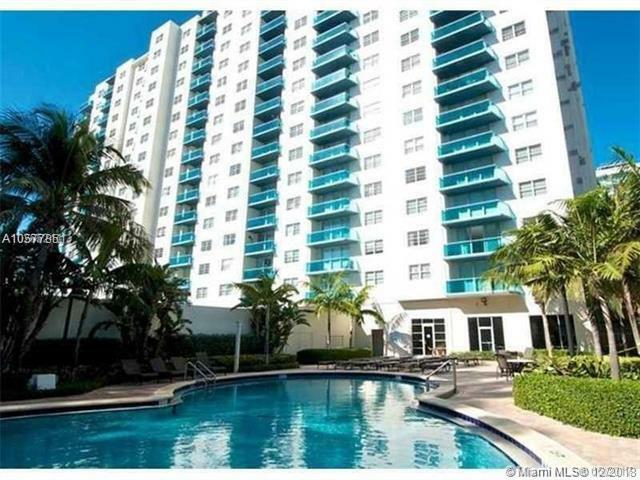 Situated next door to the new Hyde Hotel, minutes to Fort Lauderdale, Bal Harbour Shops. 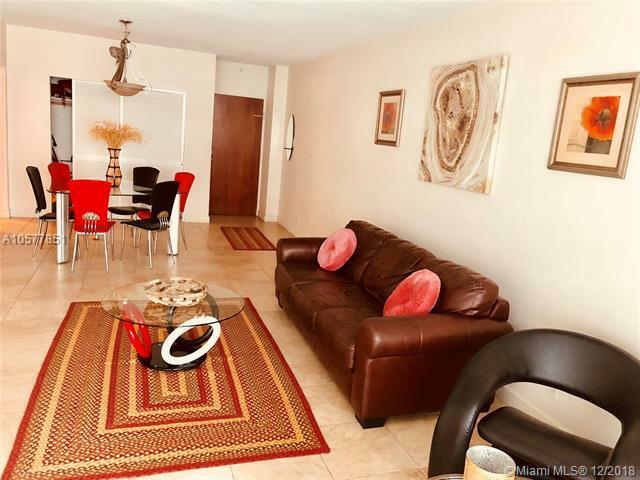 Next to Wallmart, shopping plazas, stores, restaurants, cafes, Starbucks and banks, 5 minutes to Gulfstream. 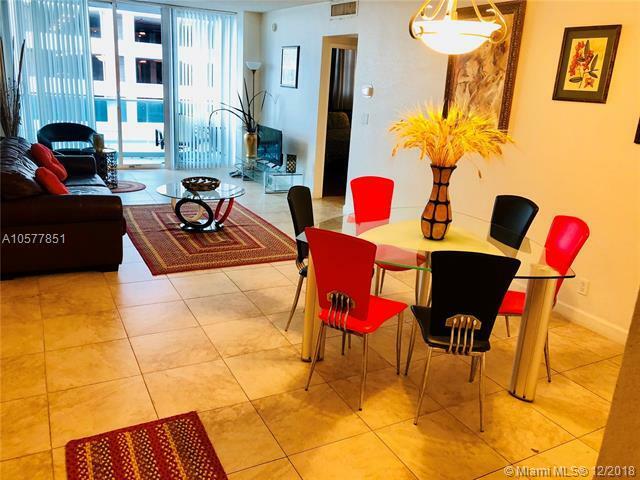 10 minutes to Aventura, 7 minutes to Hollywood Downtown. 15 minutes to Ft Lauderdale Airport.